Save your highlighter for another day – we’ve panned this river and picked out 20 gold nuggets worth getting shoulder-barged for in the aisle on Saturday morning, from euphoric synth-pop, to experimental electronics. Though Emerson’s zany boogie 7″ ‘Sending All My Love Out’ was privately pressed in 1988, the album never saw the light of day – until RSD. Kalita Records unearths the LP in its full glory, complete with issue and demo versions of the track, plus extensive interview-based liner notes to boot. 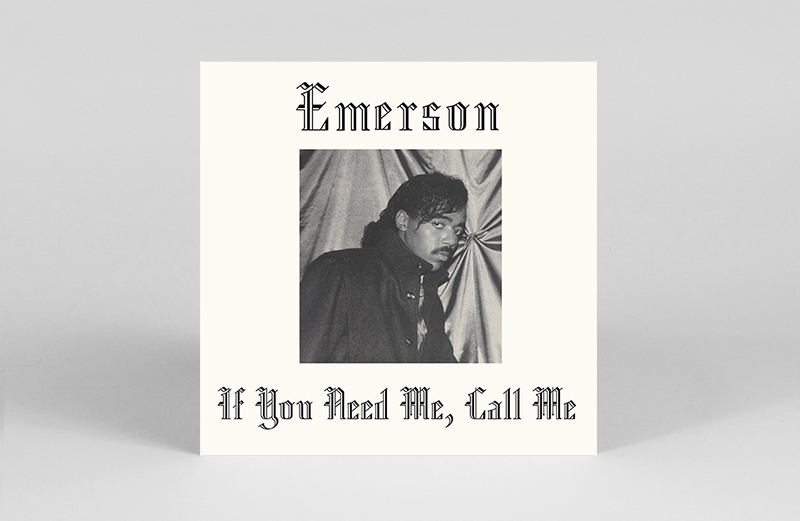 A mythical LP that will hopefully bring Emerson the recognition he so rightly deserves. 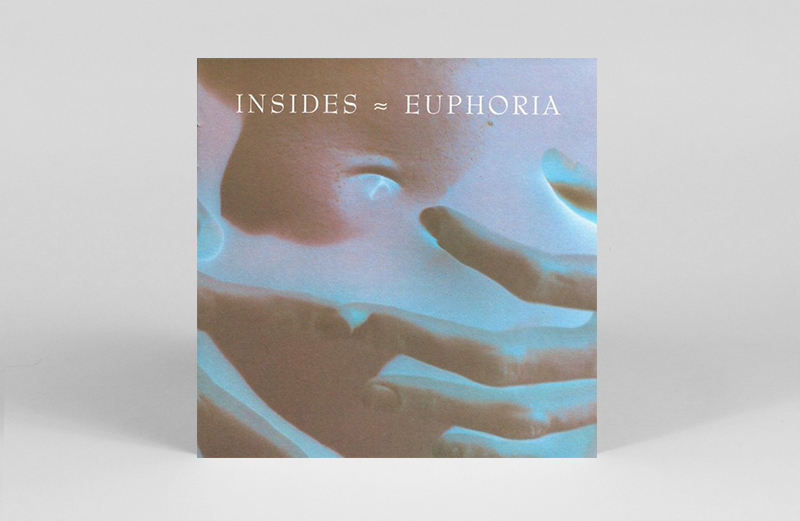 All dreamy vocals and relaxing electronics, Insides’ (fka Earwig) 1993 synth pop LP Euphoria sees its first ever reissue. The release also features original packaging, with a new inset, press clippings and liner notes by Simon Reynolds. 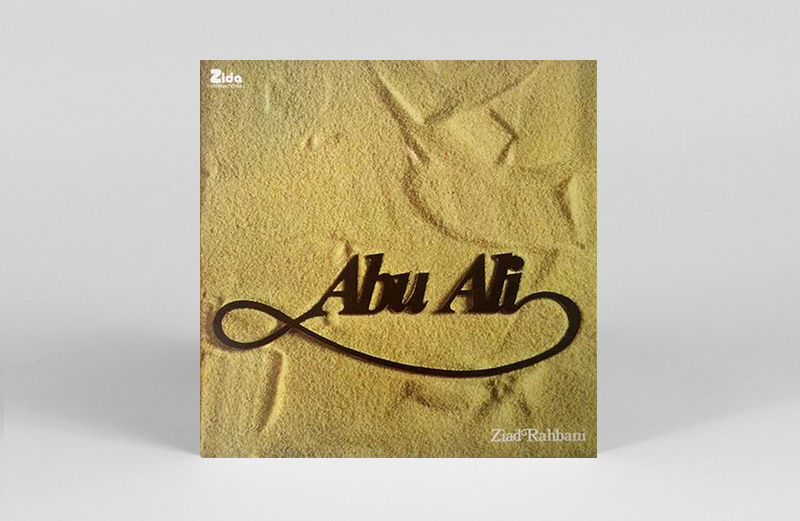 Diggers rejoice: Ziad Rahbani’s coveted ’78 Lebanese disco ditty ‘Abu Ali’ returns for its first ever reissue. Composed and produced by Rahbani, who also plays synth and keys, the roller includes a 9-member band (Ney flute is a particular highlight) as well as strings, brass and woodwind accompaniment from a symphony orchestra. 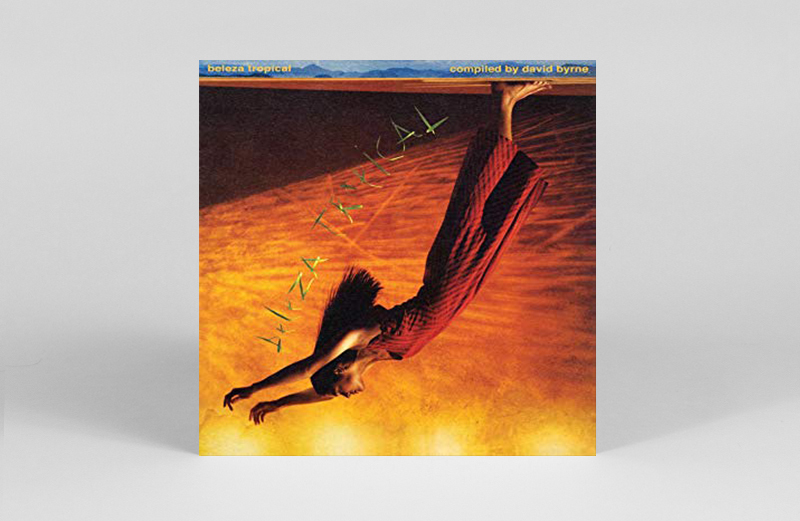 David Byrne’s Luaka Bop imprint rings in 30 years in the game with a reissue of its first compilation Brazil Classics 1 – Beleza Tropical. Its 18 tracks feature a who’s who of bossanova, samba and MPB big wigs like Jorge Ben, Gilberto Gil and Gal Costa, to name but a few. 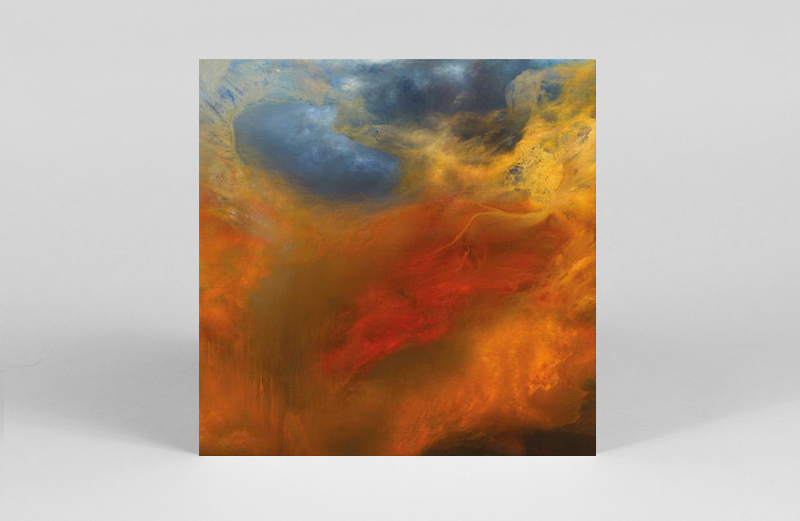 Drone deities Sunn O))) unleash Life Metal – the first of two Steve Albini-produced albums they’re releasing this year. Created using all-analogue production, collaborators on the album include composer Hildur Guðnadóttir, (formerly of múm), who lends vocals, electric cello and haldorophone, Tim Midtett on aluminium bass neck and baritone guitars, and Anthony Pateras on organ. In August 1961, Surrealist icon and spectacle creator Salvador Dalí paid a visit to the Teator La Fenice in Venice. 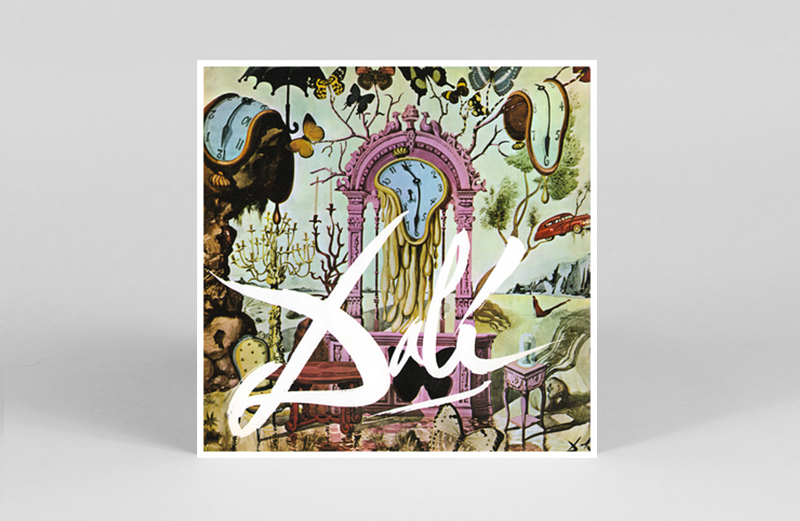 Label Decca were on hand to capture the affair, appropriately named Dalí in Venice. The LP features an interview with Dalí as well as a live recording of him creating his Hommage to Venice painting. 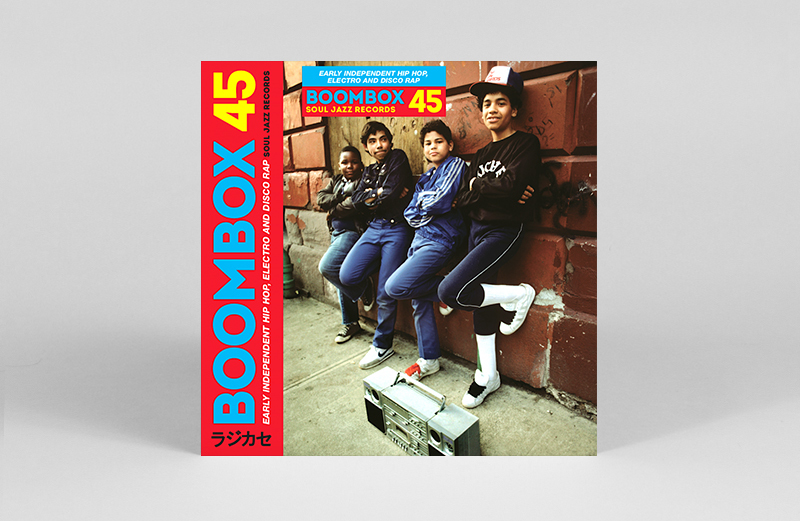 Soul Jazz revists its independent hip-hop, electro and disco rap series Boombox for a new limited box set instalment of 5×7″s. This edition includes jams and party starters from 1979-1982 by Lady B, Bransam, Manujhoti, TJ Swann, PeeWee Mel and Barry B. 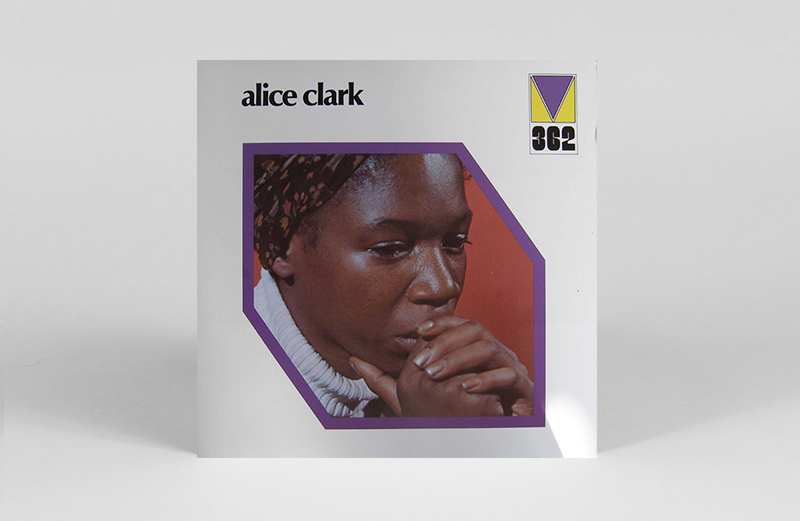 The second of We Want Sounds’ RSD releases we’re hyped about this year: Alice Clark’s self-titled 1972 soul jazz ode to heartbreak returns. (The heartrending ‘Never Did I Stop Loving You’ is a particular highlight). Its reissue includes a 20-page booklet telling Clark’s story, with photos by Raymond Ross, and an introduction from by Judd Apatow. 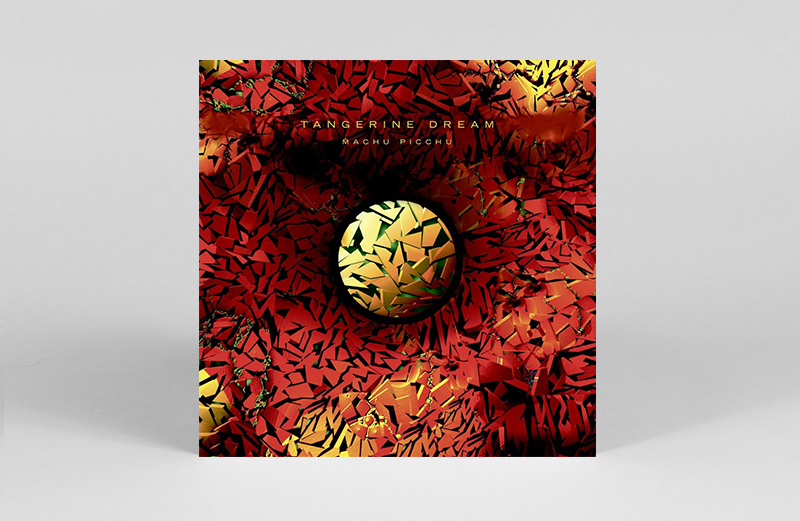 Tangerine Dream founder Edgar Froese’s tribute to radio legend John Peel gets its first vinyl outing this RSD. The package also includes a chapter from Froese’s autobiography about the time the two met in London during 1974. 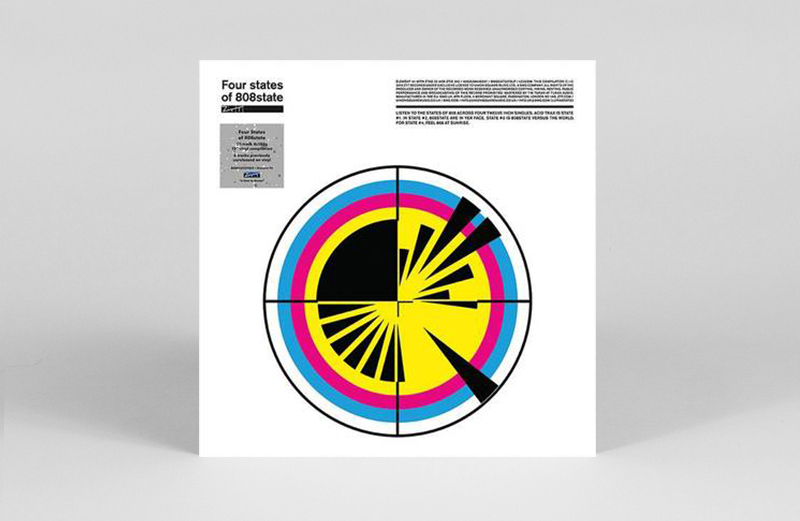 A limited edition 4×12″ box set that explores the four sides of 808 state: “Haçienda-inspired acid house classics, Thunderdome-inspired full-frontal aural assaults, collaborations, and downtempo sonic baths.” Its 27 tracks include rarities and previously unreleased tunes alongside new artwork and liner notes. 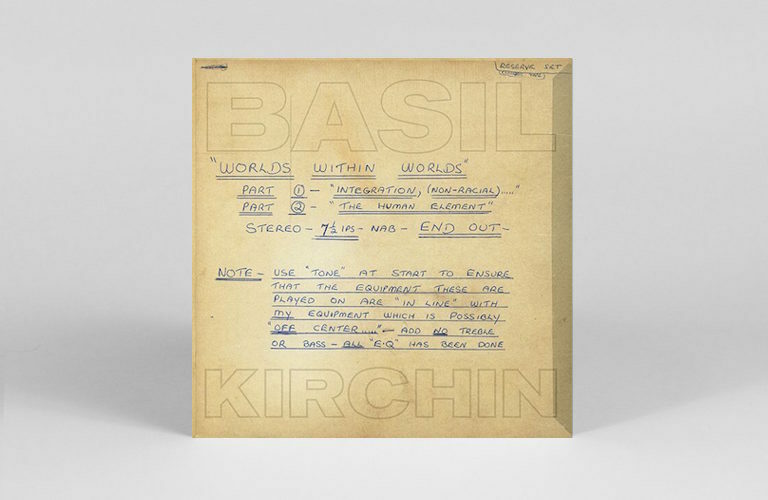 Blackpool’s finest son Basil Kirchin sold just a handful of Worlds Within Worlds when it was originally released in 1974. It has since become a cult touchstone in electronic and ambient music, enmeshing Derek Bailey’s field recordings and Evan Parker’s improvisations into an avant-garde masterpiece. 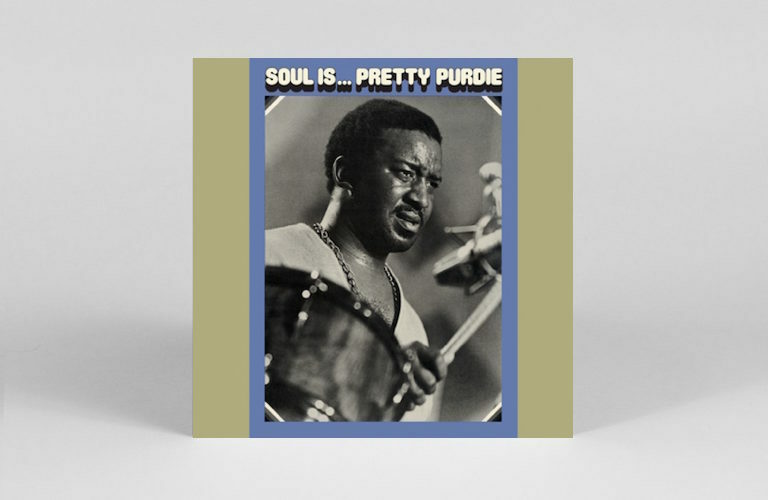 You may not know Purdie by name, but you’ll have heard him on countless records (over 3,000 or so…) from Nina Simone to James Brown, Rolling Stones to Gil Scott-Heron (not to mention the samples). Soul Is… was originally released in 1972, and features cuts of Aretha Franklin’s ‘Daydreaming’, and Marvin Gaye’s ‘What’s Going On’ alongside Purdie originals. 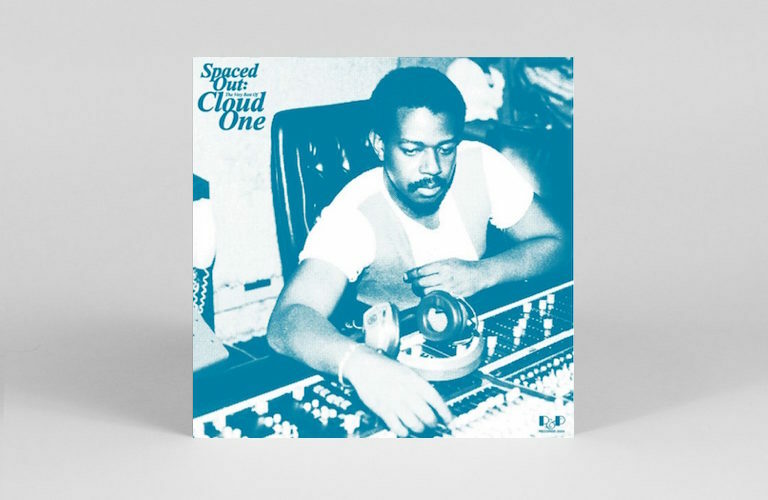 A collection of hard-to-come-by cuts from studio disco outfit Cloud One, helmed almost entirely by the inimitable Patrick Adams. The first official comp of his P&P releases, expect to hear iconic tracks like ‘Atmosphere Strut’ alongside rarities like ‘Flying High’ on 2xLP. 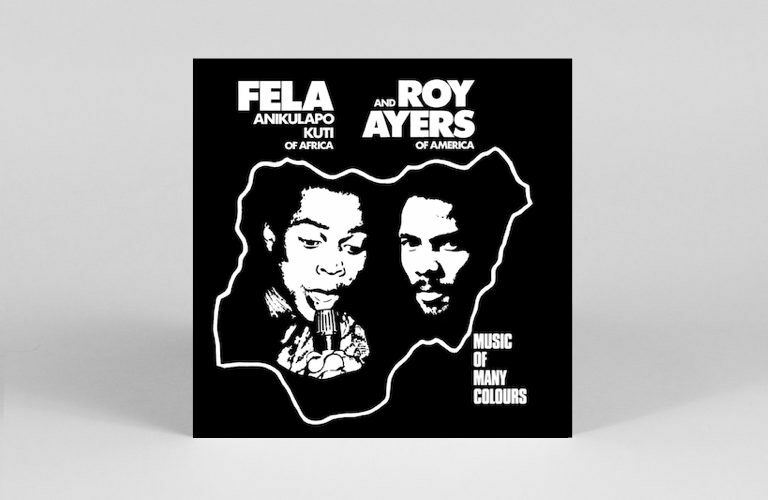 Pressed on ‘rainbow starbust’ vinyl, Music Of Many Colours returns for RSD, featuring music originally recorded during Ayers’ tour across Nigeria in ’79. A meeting of funky freedom fighters that has spawned timeless tracks like ‘2,000 Blacks Got To Be Free’. 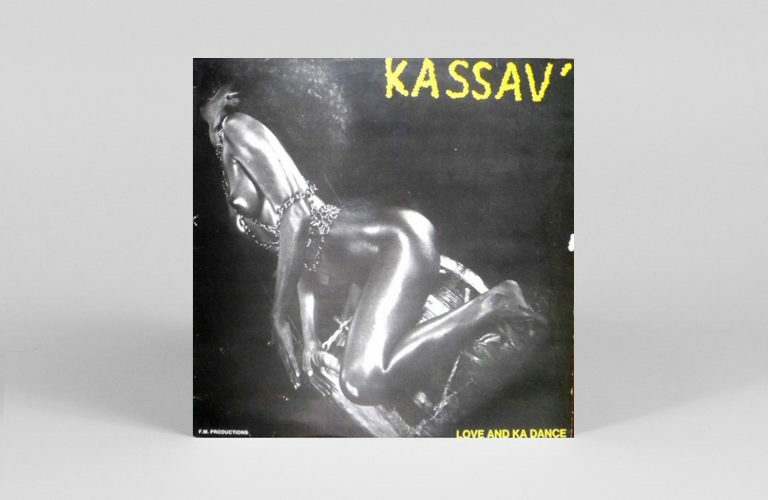 Guadeloupe zouk masters Kassav have their 1979 debut reissued for the first time in yonks. A record that helped lay the foundations for the whole genre, and features leftfield DJ favourite ‘Love And Ka Dance’. 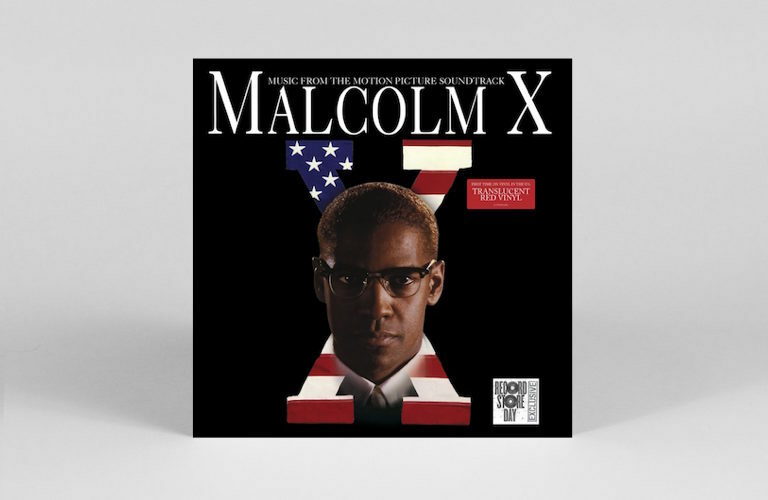 The soundtrack to Spike Lee’s 1992 biopic is less a collection of tracks than a statement of intent, reflecting the film’s revolutionary theme. As Lee explained in the inner sleeve, “the songs gathered here… all in some way reflect what it means to live, breathe, die and love, as the descendants of slaves.” Expect to find John Coltrane’s devastating response to the Birmingham church bombings on ‘Alabama’ and Sam Cooke’s Civil Rights anthem ‘A Change Is Gonna Come’ within. 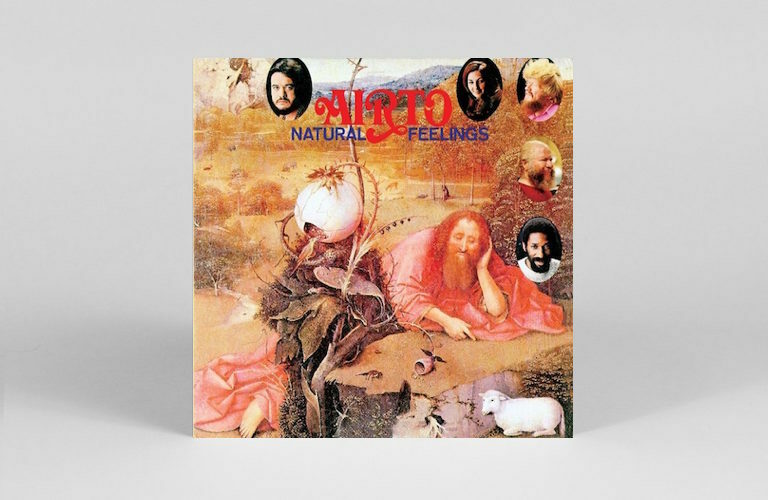 A long awaited vinyl reissue for percussionist Airto’s 1970 Brazilian jazz fusion gem Natural Feelings. The star-studded line-up includes bassist Ron Carter, musical polymath Hermeto Pascoal and Flora Purim. 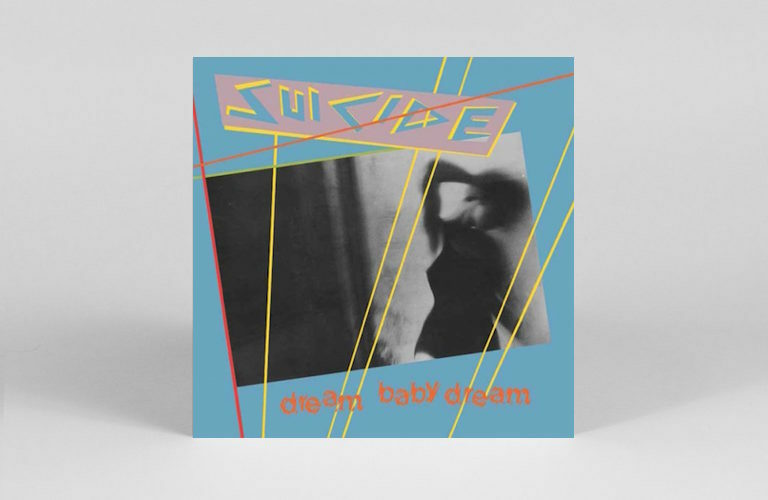 There’s never a bad moment to add this post-punk hallucination to your record collection. 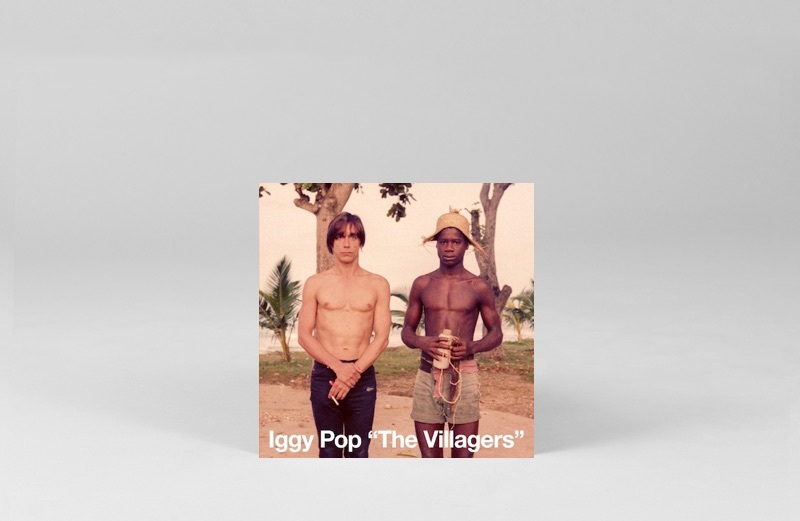 Originally released on Island Records in 1979, it marked a cheery departure for Vega and Rev, who channeled their inner Lou Reed to create something unexpected and utterly timeless. The first ever release of Iggy Pop’s ‘Pain & Suffering’, which features Debbie Harry on backing vocal duties and was originally intended to soundtrack animated film Rock & Rule. Pressed on green vinyl, this little 7″ also prefaces the release of ‘lost’ Iggy Pop album Zombie Birdhouse, due later this year. 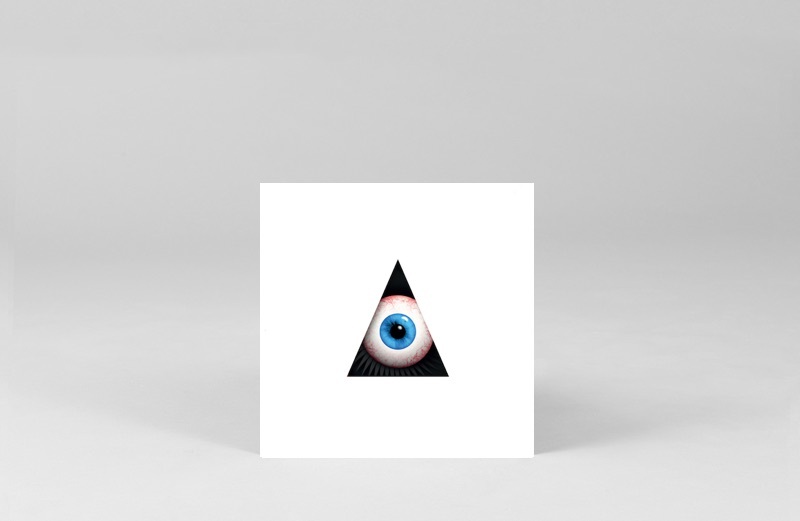 Record Store Day tends to throw up a few releases that you didn’t know you were missing, but put the themes of two Kubrick classics either side of a sweet 7″ and who are we to disagree? A collector’s item in itself and something fun for the next family get-together.